The 2nd Regular Session of the 2018 Idaho Legislature got under way on January 8, 2018. The agenda is set and the issues are vast. Hidden among the many subjects under discussion are changes which will affect you and your family for good or ill. The outcome may seem inevitable but it can be influenced. Therefore, if you care about what happens in Idaho government, you can’t afford to remain ignorant or passive. The Democratic minority is working to make our state government more responsive, accountable, and transparent, however they can’t do it alone. They need you to be informed and involved. For help with analysis and updates about the legislature and its agenda, check out the Spokesman Review’s Eye On Boise blog or the Idaho Statesman’s state politics page. 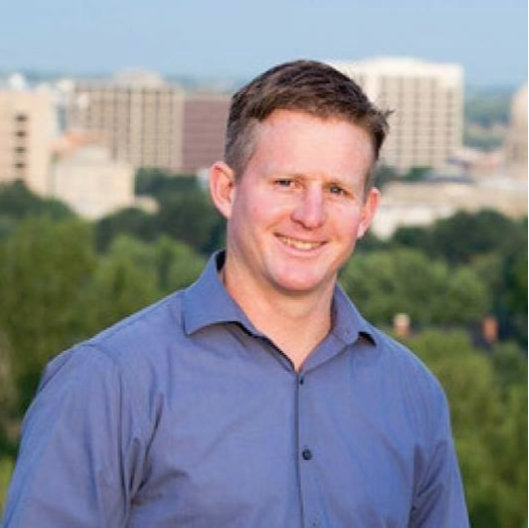 Idaho State Representative and House Minority Leader Mat Erpelding is touring the state to educated concerned citizens about the 2018 agenda and the priorities of the Democratic minority. He is holding these Pizza and Politics meetings to serve you. 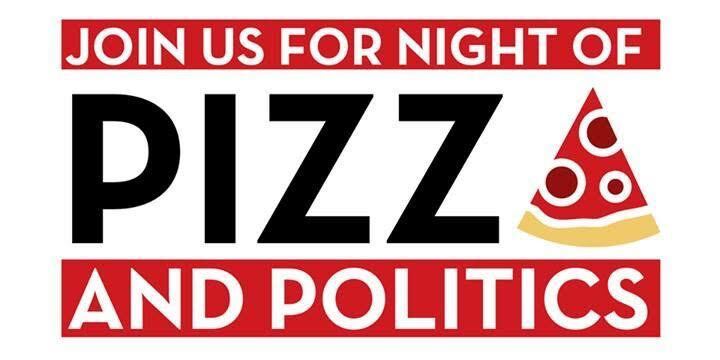 So join him for Pizza and Politics on Saturday, February 24th from 5:30-7:30pm. The gathering will take place at the Human Rights Education Institute in Coeur d’Alene. You can REGISTER HERE to let us know you are coming. Leader Mat Erpelding, will begin the meeting with a legislative update. Following his overview, he will answer your questions. So, do your homework and be prepared with pointed inquiries. This is your opportunity to find out what is really going on within the legislature and what it means to you. There will be free pizza provided by the Kootenai County Democratic Central Committee. So, come early to get a good seat and slice or two of hot pizza! And bring a friend, everyone is welcome! Despite the buttoned up political image, Mat is a outdoorsman at heart. He moved to Idaho to attend Idaho State University and never left. In addition to politics, he is passionate about mountaineering and working as a wilderness guide and outfitter. Mat is a business owner, husband, and father. He lives in Boise with his wife Elizabeth and daughter Louise. Representative Erpelding is currently serving his 3rd term in the Idaho Legislature.